Wish you were a pro at social media but secretly don’t know your handle from your hashtag? Maybe you use it just for personal stuff but need to make the leap from sharing pics of your cat to professional images that will sell. Perhaps you’re just fed up of the kids facepalming whenever you ask for help with a post (I know I am!)? 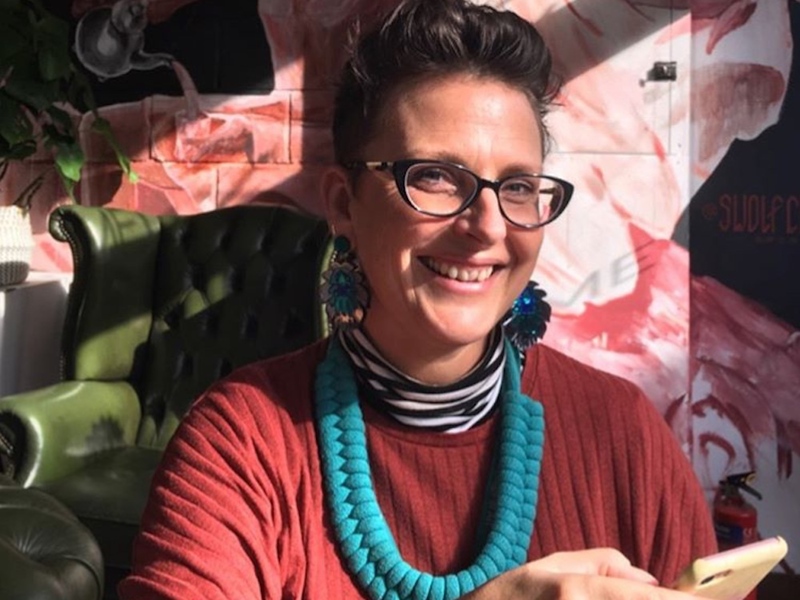 This month, we’re picking the brains of the social-savvy Helen Bottrill of The Creative Business Network an artist and designer turned digital marketing specialist who has made a career from helping the county’s creatives nail their socials. Last month we solved your digital tax woes in Adulting lesson #1, now sit back, relax and let us mop your fevered social media brow: welcome to Adulting lesson #2! Writing a good bio is always tricky, how do you make it entertaining without showing off? It’s always really important to have your bio filled in – if someone is scrolling through and discovers your account and you’ve got no info on there about who you are or what you do, they’re not likely to follow! But you are limited with character numbers on Instagram and Twitter so it’s important to get straight to the point and say exactly what you want to say. Should it be short and sweet, in-depth or just entertaining? 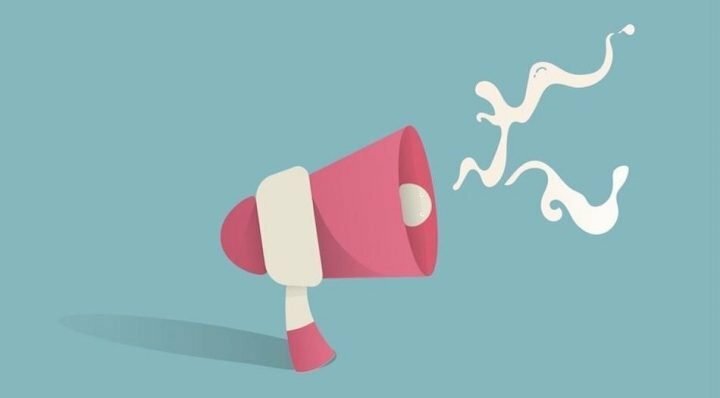 Again, it’s all about the brand message you want to put across – it might suit you to be quirky, sassy and humorous, but it may suit you or your brand better to be professional and straight to the point. I read people tend to post a bio pic that’s up to 25% better-looking than they really are. How do you choose? 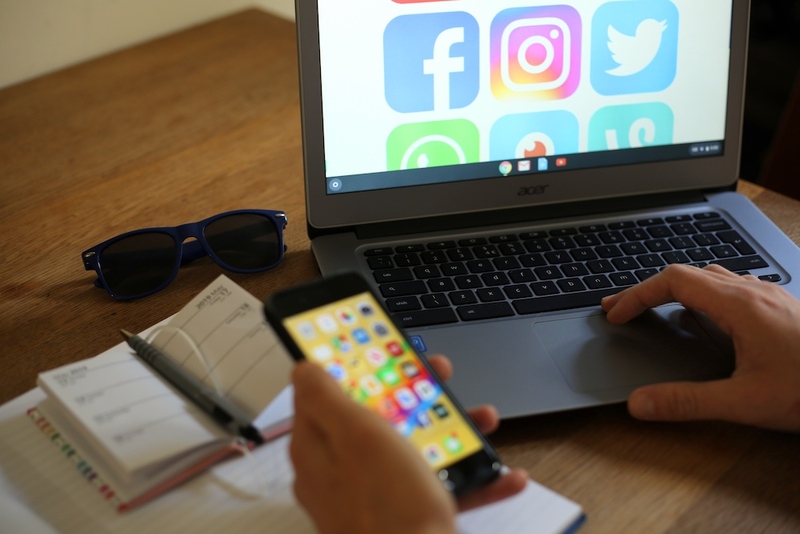 It really depends on what your social profile is for – if it’s for your business you should be approaching it completely differently to your personal profile. There is some evidence to say that using an image of you attracts more followers than a logo, but I’m always hesitant to say this is what you ‘should’ do, as it might not fit with your business or brand message. Can’t I just hide under the covers and get the kids to sort out my socials? 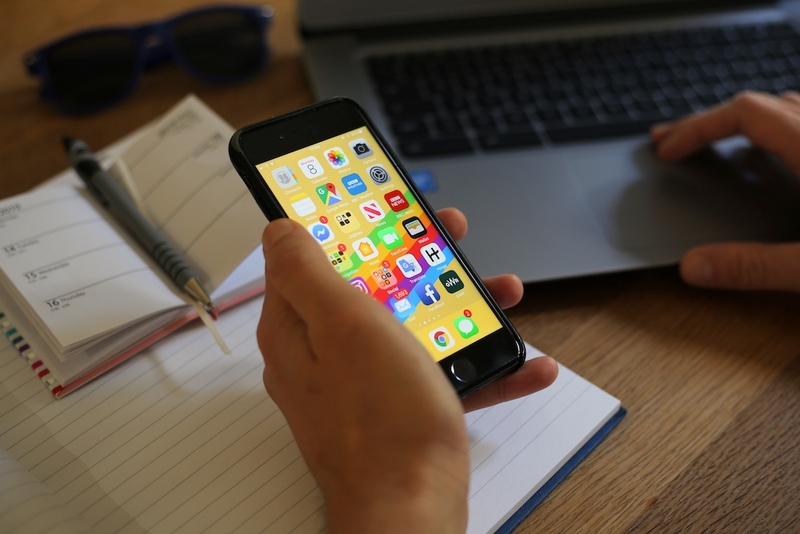 I work with a lot of businesses who presume that asking the youngest person in the team (or their son/daughter) to do (or set up) their social media is a good idea – because they think the younger they are, the more they know. And yes, it’s true that Gen Z have grown up surrounded by technology and social media. But it’s a very different landscape when you are marketing your business to taking selfies on snapchat. Be cautious because it may not reflect your business in the best way! What’s the politics when it comes to blocking friends who’re bunging up your feed with pics of their cats/kids/fabulous lifestyle? Haha! This is one of the most popular discussions that come up in my workshops! People are obsessed with not seeing stuff like this in their newsfeeds! You are in control of what you see. If you don’t like what you see, you can unfollow. You don’t need to block, or unfriend – Facebook has a handy ‘unfollow’ button that your friends won’t even know you’ve clicked. This means that you won’t see any unnecessary ‘stuff’ in your feed. If you had to have only one social which would you keep? That’s such a hard question! I think I would keep Facebook. I have a very active community group as well as my business page which I find helps nurture my network and keeps them engaged. It’s an equal space for all of us where we share ideas, articles and opportunities. Although, saying that I do love Twitter for keeping up to date with latest news and my Instagram account for stories… are you sure I can only keep one?! Should you have more than one account? With Instagram I usually suggest having separate business and personal accounts – this way you can follow your friends and family on your personal one, and just focus on people within your industry, businesses you admire and potential customers in your business profile. I feel so strongly about having a newsfeed that makes you happy to scroll, keeps you entertained and empowered, and that’s just not going to happen if you’re following everyone and their aunt to keep them happy! Last time I tried to do a story I dropped my phone in my dinner much to the amusement of the young’ns at the table next to me. What’s the secret to a good ‘story’? I’d say to start slow – stories on Instagram don’t need to be speaking to the camera straight away. Some still images with text, short snippet films of your life/ of it’s work studio/workspace, a bit behind the scenes of your business and start to generate a conversation that way. Once you’ve got the hang of it, you can start chatting to the camera, but only if you’re happy doing so. Just because video is popular doesn’t mean you have to become the next big vlogger! It’s about making it relevant for your customers/audience – give them what they want, once you’re comfortable doing so. There isn’t just one way to do video and it’s just figuring out which way works for you. There are lots of way you can make video fun now too – time lapse and boomerang can add a different perspective to your content. What’s your stance on accepting a friend request even when you barely know them? I’d say it’s a no-no. If you open yourself up to anyone, they have access to all your personal details – as well your friends, all your images, views, ideas and if you’ve got children – their details too. When it comes to your social media I always recommend keeping your business and your personal accounts separate. And finally followers! No-one ever admits it but everyone secretly hankers for more. How do you grow your network? Post consistently good quality content, tailored to your audience with a variety of inspiring, informative and entertaining posts. Stay on brand and be authentic in all of your activity. And most importantly – engage! Don’t just rely on people engaging with you – get out there and engage as you or your business. Show interest in what others are doing, recommend people and build relationships. Stick to your own lane and don’t compare yourself to others, you never know what’s going on behind the scenes! Try to gain friends, not followers. If you’re a business, think of it as what it is – ‘social networking’ rather than selling – and you’ll get those numbers up! 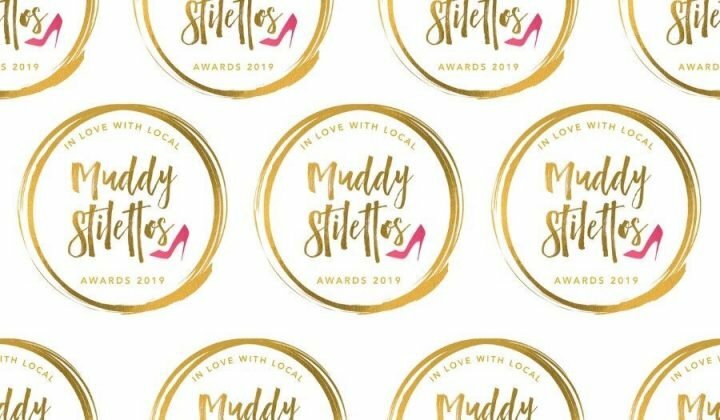 Muddy Awards 2019 alert! Helen will be giving one lucky Devon winner a free one-to-one branding and social media sesh! Nominations open on 24 April – find out more here.